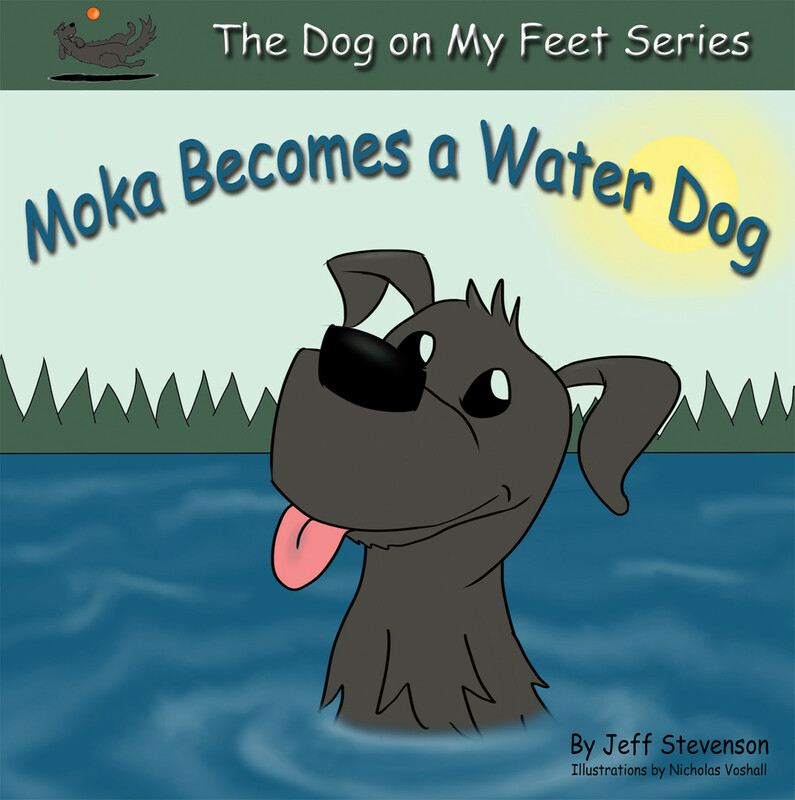 The Dog on My Feet Series | Moka Becomes a Water Dog will be on its first Virtual Book Tour through Socialynx.co. Stay tuned for more dates to be announced. The Dog On My Feet Series is a series of illustrated children’s books written around the family dog Moka as she grows and discovers her world. It is illustrated by a talented young man named Nicholas Voshall of Lancaster, CA. This series was imagined by our oldest son, Lucas. This children’s book is nicely illustrated with a great story. Complete with a variety of activities, it makes a great first reader for a child with a word find, maze and coloring pages for them to complete when they have finished reading the story. I am proud to publish this book. On behalf of my family, we hope you enjoy these stories. 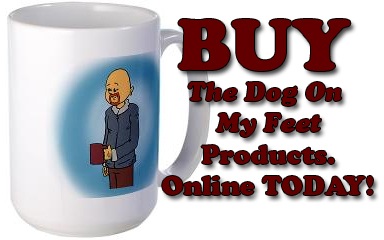 Buy The Dog On My Feet Products TODAY!